Will you be attending the AUTOMATE 2017 Show in Chicago on April 3-6? We’ll have some of our best engineers at the booth as well, so be sure to stop by and take advantage of this opportunity to discuss your magnetic challenges and needs. 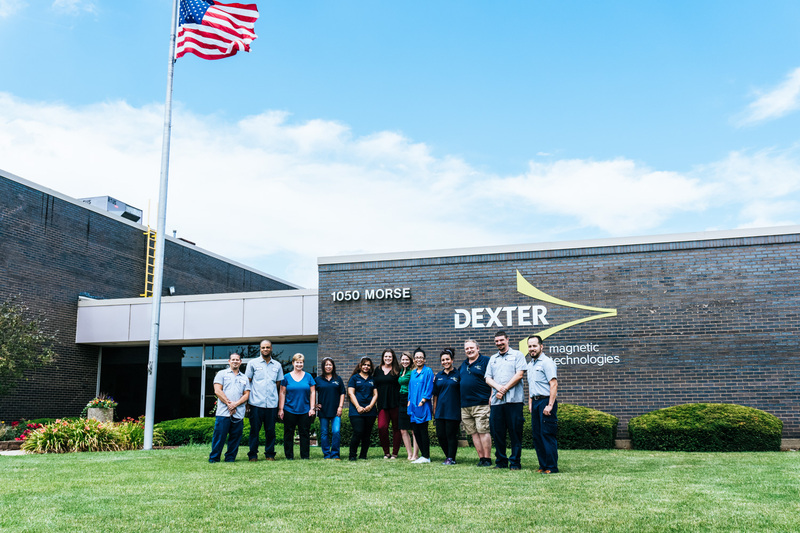 Dexter is the world's foremost designer/manufacturer of custom magnet assemblies and highly engineered magnets.